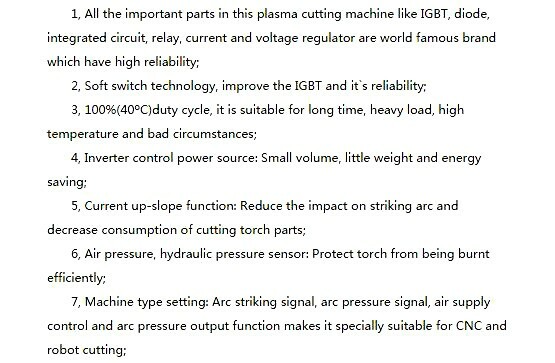 As CNC and torch height controller designer, we specially customized LGK and LG series plasma power according to our years onsite service, to offer better solution for plasma machine manufacturers. 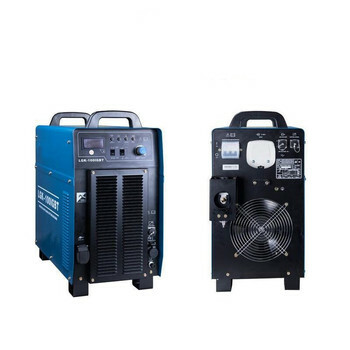 We have optimized plasma power and the HD plasma torch design both, offering same cutting quality and stability as US/Euro brand HD plasma powers, and with much cheaper consumables. 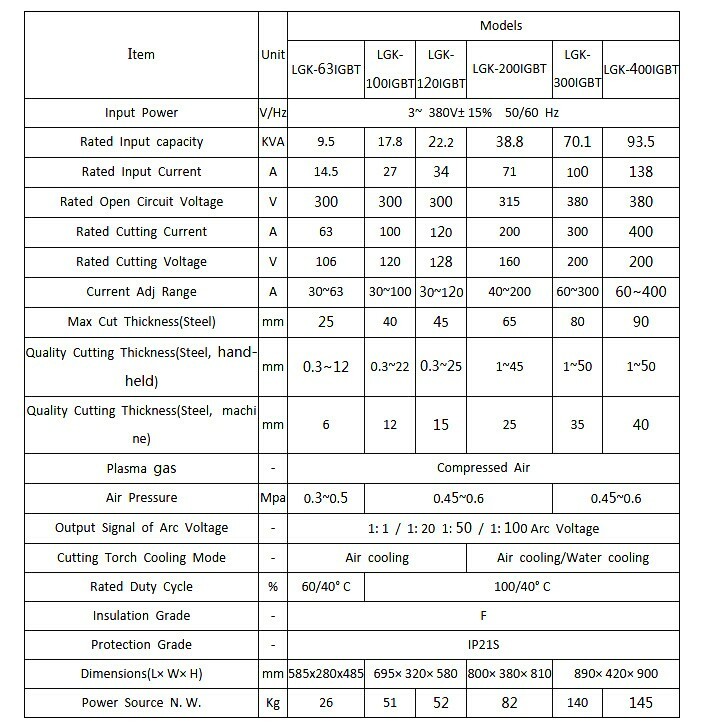 Now we can offer CNC controller+Torch height control+Plasma power complete package to customer.